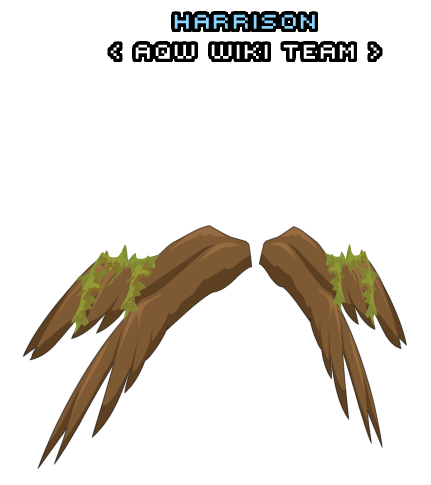 Description: Hawk feathers allow druids to be swift like the current speed of the wind. Sorry, they're not made for flying. Note: Requires Rank 8 Brightoak.